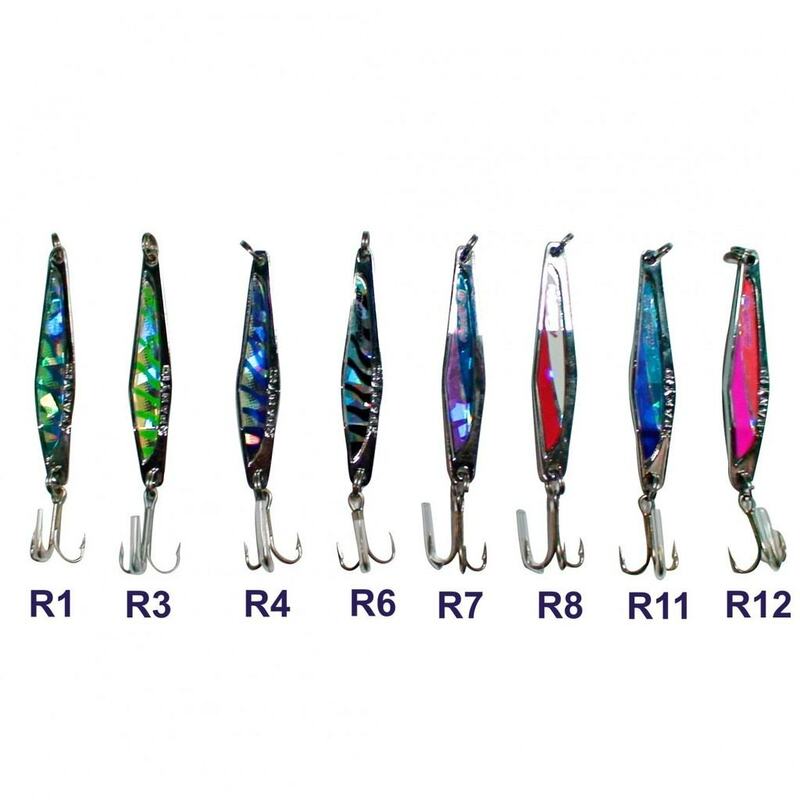 Raider metal lures are one of the most versatile fishing products ever designed and are useful for many fishing applications. 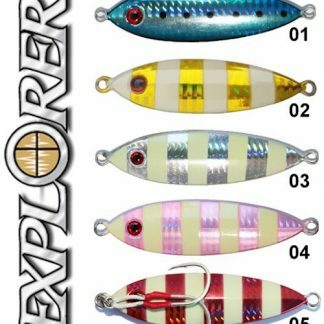 Not only do these lures work in all water depths, they are effective in all aspects of lure use. 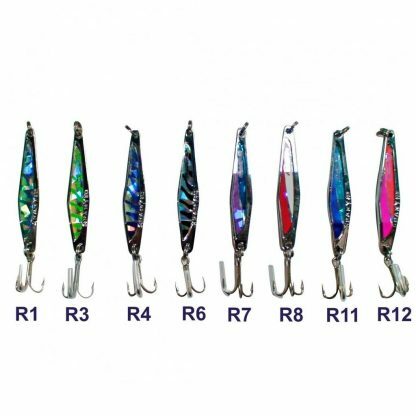 The range of sizes match most baitfish profiles. Their weights allow them to be spun, jigged or trolled, even towed off a downrigger. 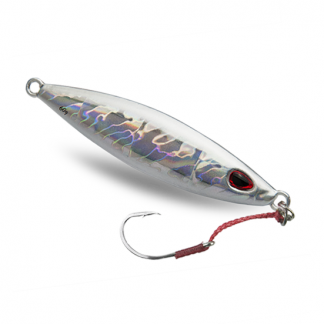 The angled design allows for maximum casting distance, a ‘dart and weave’ motion on the retrieve at all but slow speeds for spinning, and a brilliant fluttering action on the drop for jigging.